The Center for Governance & Transparency at IAE Business School in Argentina will hold its 9th annual conference on October 24th, 2019 on its campus near Buenos Aires. The conference, organized together with IAE’s Center for Risk Management, IESE’s Center for Business in Society and the Criminal Law Dept. of Austral University’s Law School provides an excellent opportunity to meet with business leaders, anti-corruption and ethics experts, lawyers, compliance- and risk-practitioners, civil society representatives and academics. In the run up to the 2019 conference, the conference organizers call for conceptual papers, as well as qualitative and quantitative empirical research studies by both, academics and practitioners, focused on topics related to compliance, anti-corruption, integrity and risk management. Papers on integrity, compliance and the purpose of the company, compliance in the era of digitalization and artificial intelligence, innovative avenues in the fight against corruption, antidiscrimination and –harassment, behavioral ethics and compliance innovation in integrity and compliance education, will be especially appreciated. Papers can address issues at the individual, group, organizational or social level. While these themes are certainly relevant for the conference, scholars are encouraged to apply and send their work if it relates in a meaningful way to the broad topic of the conference. Selected papers will be published on the Center’s website and the authors will have the opportunity to present their paper and receive critical feedback at the 2019 annual conference in form of a poster presentation and a 5-minute research pitch. 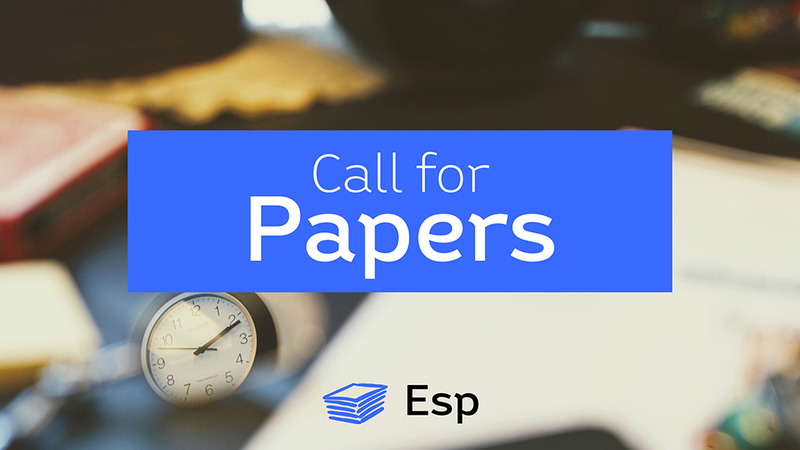 Guidelines for submissions: Papers can be presented in English and/or Spanish. An abstract should explain the purpose of the paper, its theoretical background, the research gap or the gap in the everyday business life, how the gap is addressed in the paper. It should further explain the methods of analysis (in empirical papers), the key findings and main insights or contribution (max. 1000 words) and should be emailed by July 31st, 2019 with complete contact information to Transparencia@iae.edu.ar. Final abstract proposals for presentation at the conference will be selected through a blind review process. A panel of experts will select abstracts for the oral presentation in parallel sessions. The panel of experts will apply the following criteria: relevance to ongoing debates in the area of business ethics, compliance and anti-corruption, relevance for the business ethics & compliance practice and practitioners and the quality of the innovation and insights of the topic(s) analyzed. Submitted files should be labeled as follows: ‘Last Name, First Name – Title Page’; and, ‘Abstract’. All materials or references that allow the blind reviewer to identify the author(s) should be completely removed from the abstract, and appear only on the title page. The Conference Organizers will notify the applicants of its decision by August 30, 2019. Final papers should be max. 30 pages long, font 12, double-spaced including references. The final document as well as an outline of the poster should be sent electronically by October 11th, 2019.